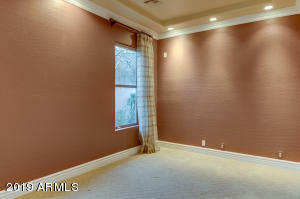 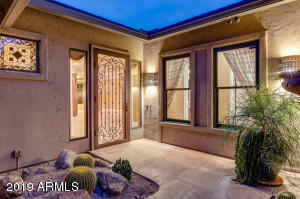 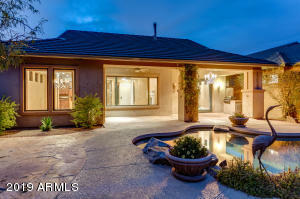 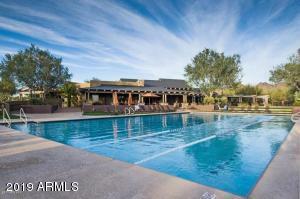 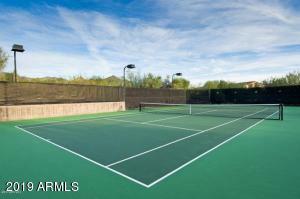 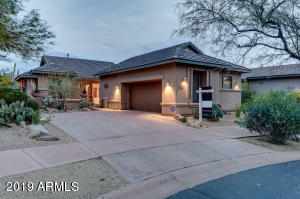 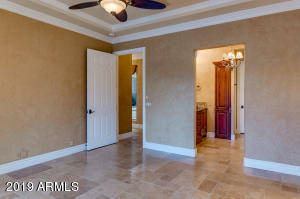 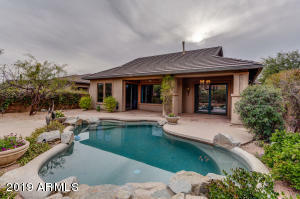 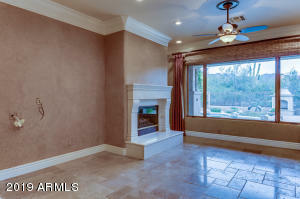 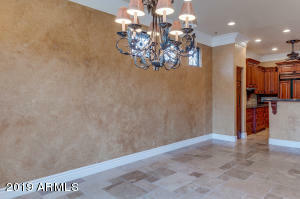 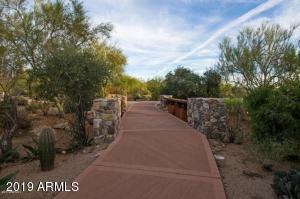 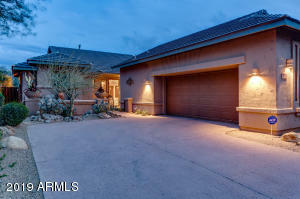 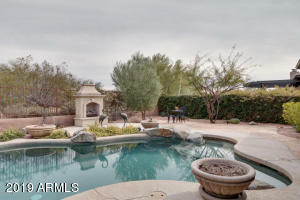 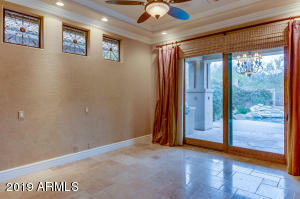 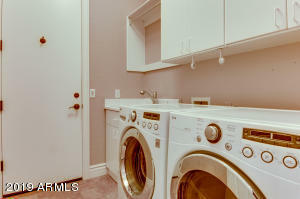 Luxurious 2 bedrooms 2 bath home in DC Ranch set in the McDowell Mountains. 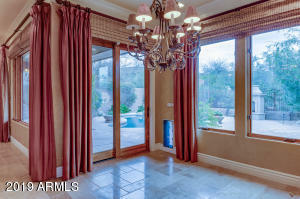 The gorgeous mountain views are perfectly visible from the great room, master bedroom and dining room. 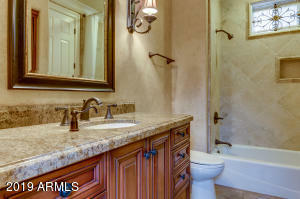 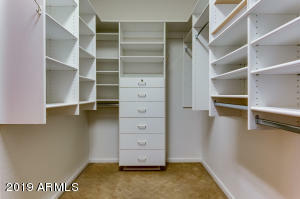 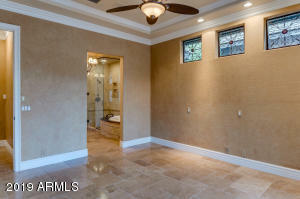 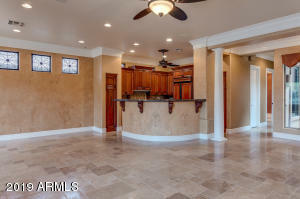 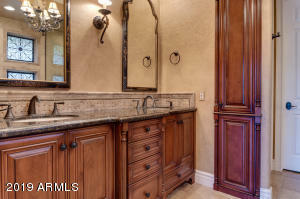 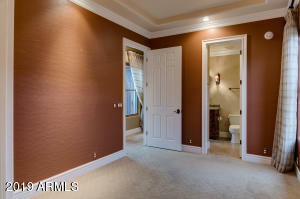 This home has been fully upgraded and remodeled. 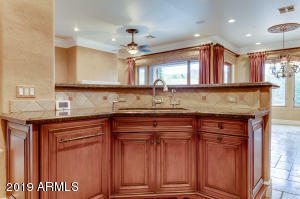 Some of the home features are custom Alder cabinetry in the kitchen and bathrooms, wood thermos-pane windows and doors with designer coverings and finishes. 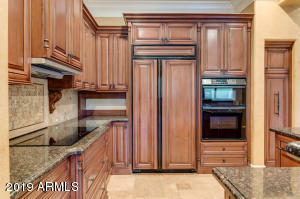 The kitchen has an upgraded induction stove top. 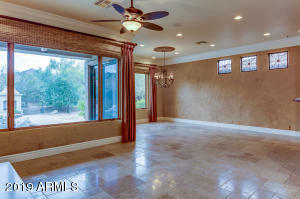 The home has also been custom painted with elaborate crown molding and finishing with Versailles pattern travertine tile floors throughout. 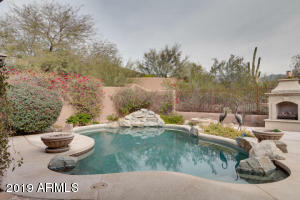 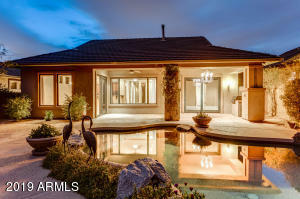 The beautifully landscaped backyard with unobstructed views of the mountain has a heated Pebble Tec play pool, rock waterfall, gas fireplace and built-in turbo BBQ. 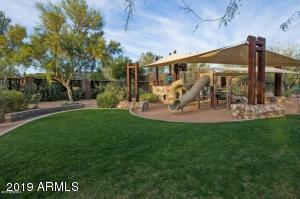 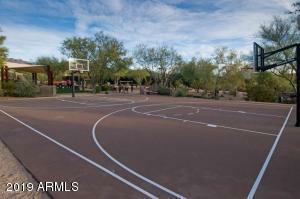 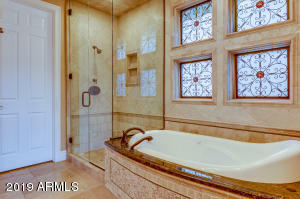 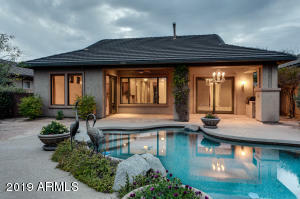 Check this home out today!